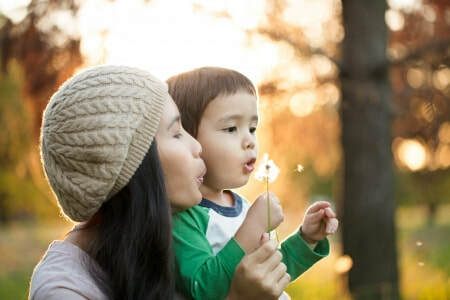 Connections Speech Therapy can help if you have had any of the following concerns that your child . . .
​out-of-network provider and services may be covered by out-of-network benefits. Benefits vary across policies, so it is important to become familiar with your individual health insurance plan. ​with diagnosis and treatment codes that you may submit for insurance reimbursement. ​Payment is due at the time of service unless otherwise stated in a written agreement. ​We accept cash, check, Health Savings Account and credit cards.